Grow the Village 2019- A Night to Remember! WHAT A NIGHT!! 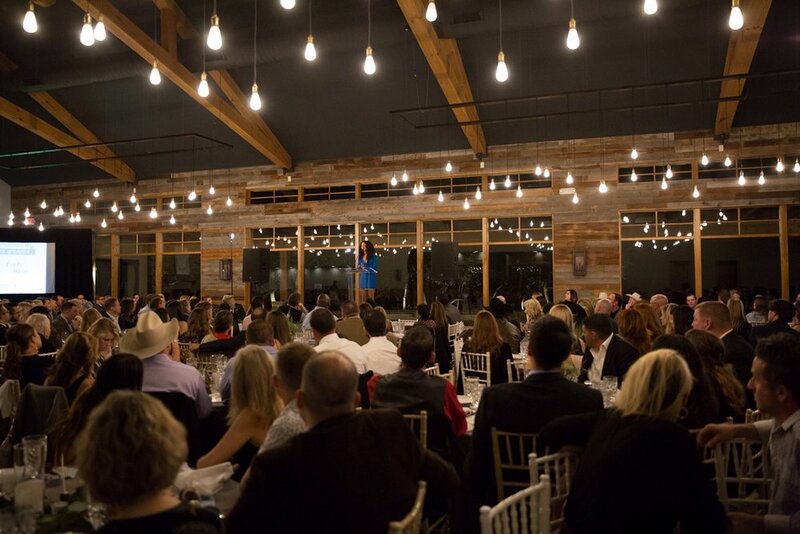 We are still processing what this incredible community pulled off for our first annual Grow the Village Gala! A star-studded gathering of 350 amazing community supporters raised nearly $200,000 for our local children and families in the foster care system! Our emcee, Hallie Graves, set the stage for why the community is such a key part of the foster care system, actress and foster care alum Candi Marie lit a fire under us to ‘be the village’, Cowboy Auctioneer blew our minds with an epic live auction, and our sponsors, donors, and guests stepped up in ways that have left us beyond humbled and grateful. Our vision is to rally the community to be the change for our kids and families in the foster care system and this community's response is proof of what an incredible force that can be.